Coming back to this world after astral traveling can be a bit jarring. Go slowly and give yourself the space to come back into your body properly. Open your eyes slowly, stretch a bit, sit up when you’re ready, just don’t rush. When you’re ready, there are two activities that you should do after every astral trip (yes, I mean every single one). The first activity is journaling. If you plan to astral travel a lot you may want to get yourself a separate journal for this but it is absolutely vital that you write down everything you can remember from your traveling. I know it feels so vibrant and fresh and vivid in your mind after you come back but trust me when I say: the astral has a way a slipping through your fingers. You will forget your journeys, perhaps not all of them, but large chunks of them will slip away from you and if you’ve had particularly profound experiences or have been given tasks, advice or anything else while over there then you’re going to want to make sure you have a way to remember. Write it down immediately. In detail. The second thing you’ll want to do is eat something. As I said earlier, I like to keep chocolate on hand for this very reason. Having a few squares of chocolate while I write everything down helps me to get more fully back into this plane of reality. After this, if you’re still feeling floaty and out of sorts it might be a good idea to go have a larger snack or a meal. The purpose of this is grounding! If you’re not in the mood to eat after your journey, make sure you do some kind of grounding exercise to bring you back to Earth! Ok, so now you know how astral traveling works at a basic level. But what if it doesn’t go quite how you expected? 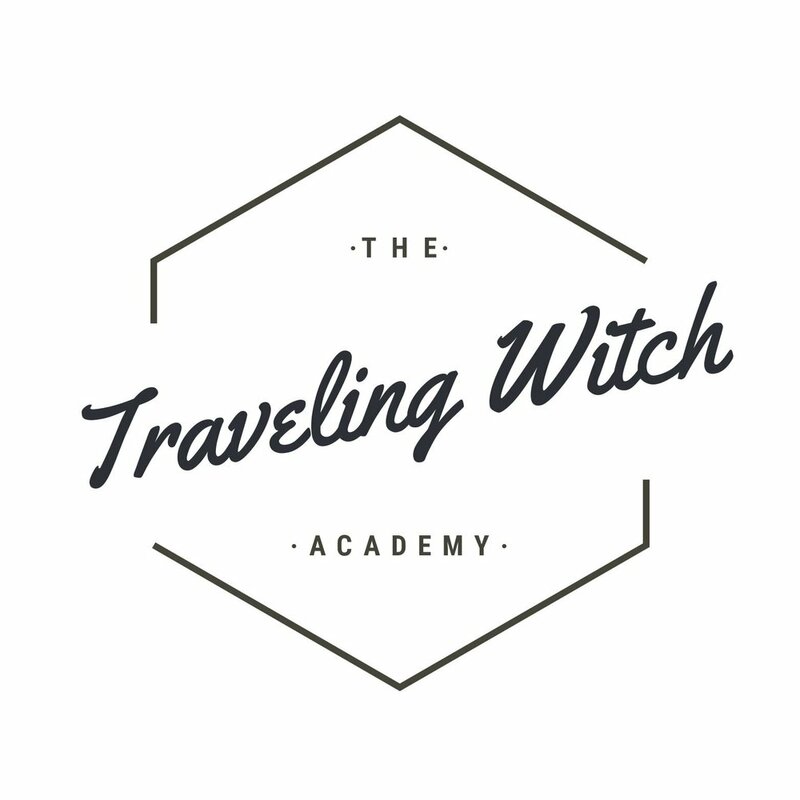 There’s a lot of ways that astral traveling can deviate from what I just described so the next section is all about troubleshooting and the most common problems that people encounter.